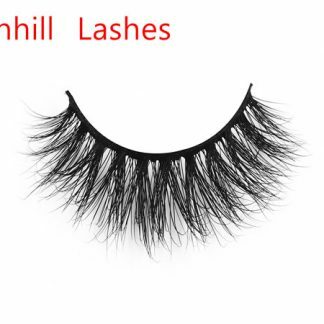 Instruction of Usage: Carefully remove the eyelashes from the case. 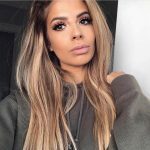 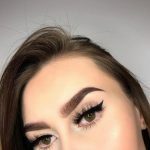 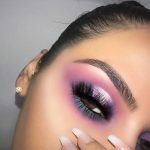 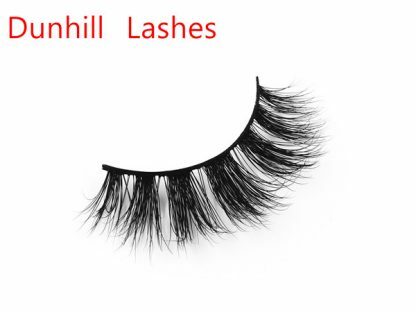 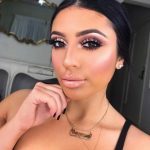 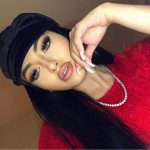 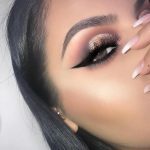 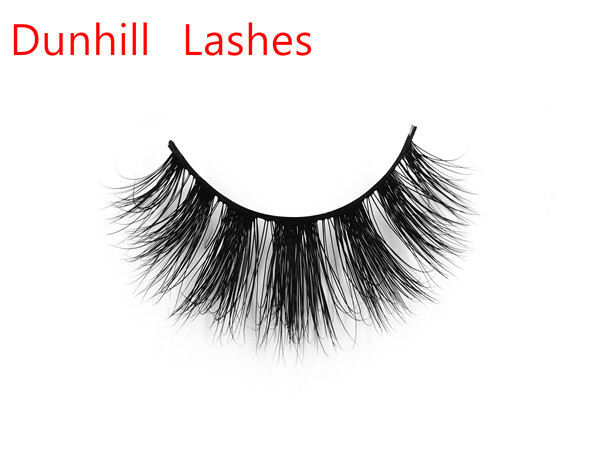 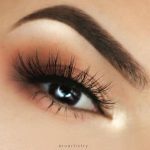 Many fashionable ladies love with false eyelashes to beautify their eyes, The correct use of false eyelashes will make the eyes lovingly pathetic. Although the Eyelashes are delicate and delicate, they are very fragile, so be very careful when they are used. 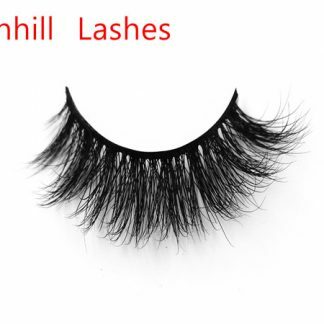 Although the false eyelashes are delicate and delicate, they are very fragile, so the use of false eyelashes should be particularly careful. 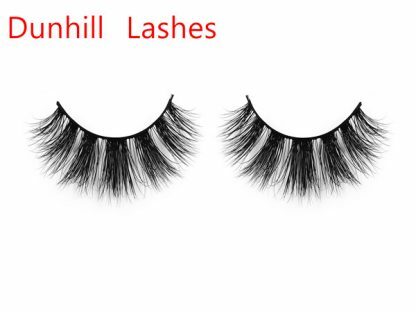 To follow the direction of the eyelashes. 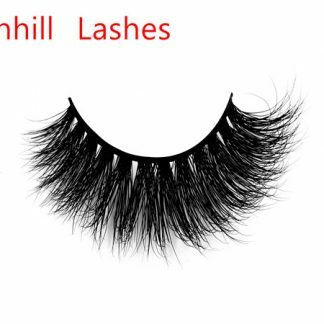 Most of the false eyelashes are a little longer than the actual eye size, and the false eyelashes are compared to the actual size of their own. a little in the false eyelash glue on the rim, about 3~5 minutes later, the false eyelash bends, make it become soft. 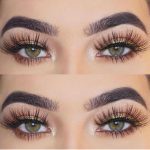 3.The false eyelashes on the outside of the corner of the eye are easy to fall off, so it is better to use a toothpick and pick a bit of glue on the corner of the eye.